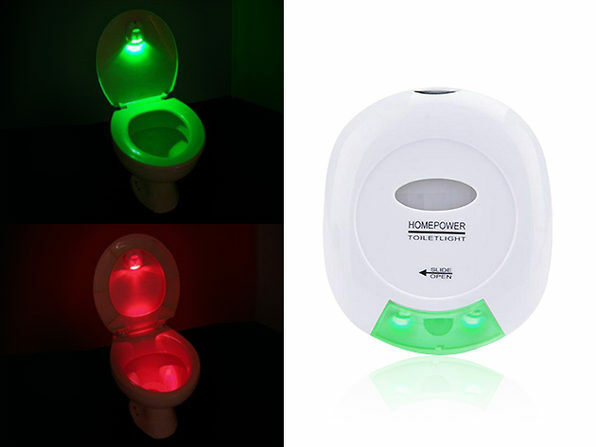 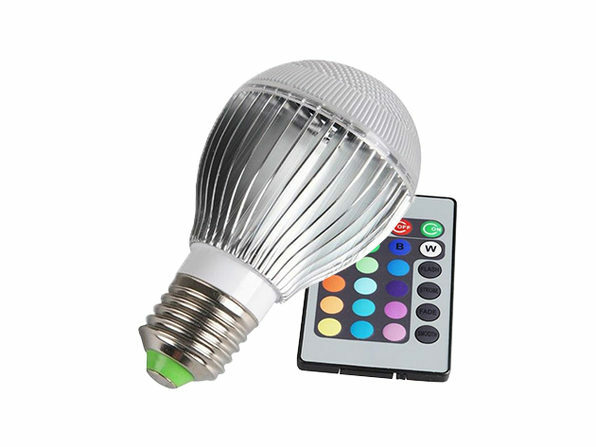 Improve any indoor space with the delightful, exciting PAR30 LED Spot Smart Light Bulb! 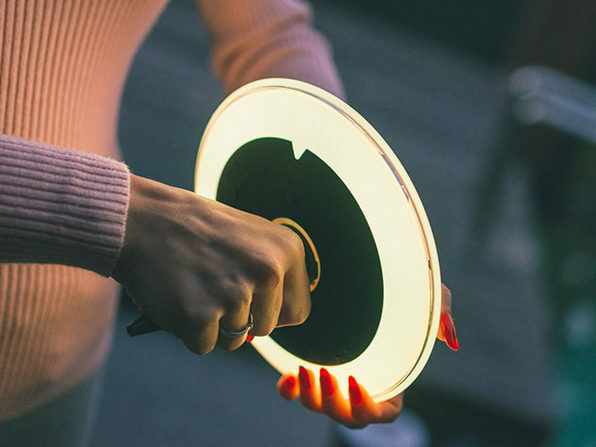 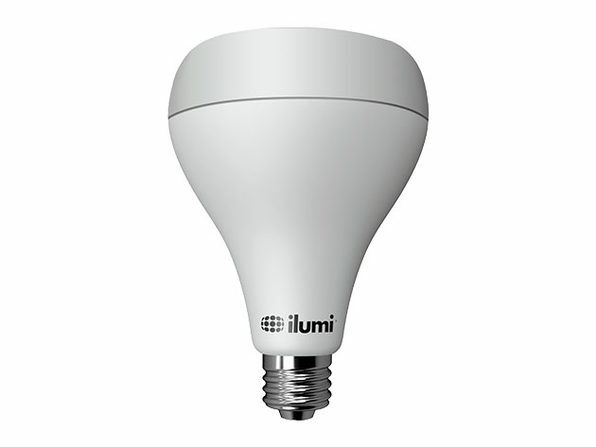 This ingenious bulb unlocks the natural power of light, enhancing any space through mobile app control. 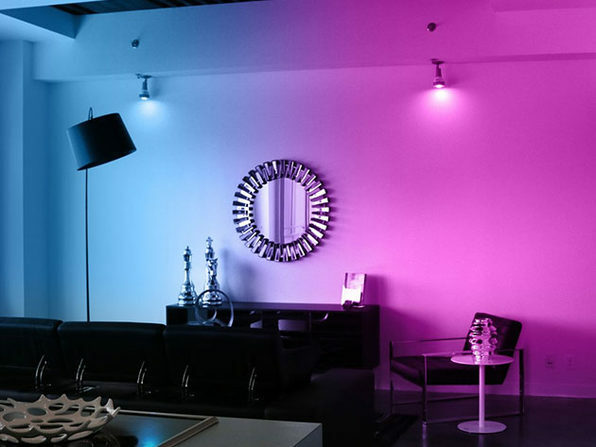 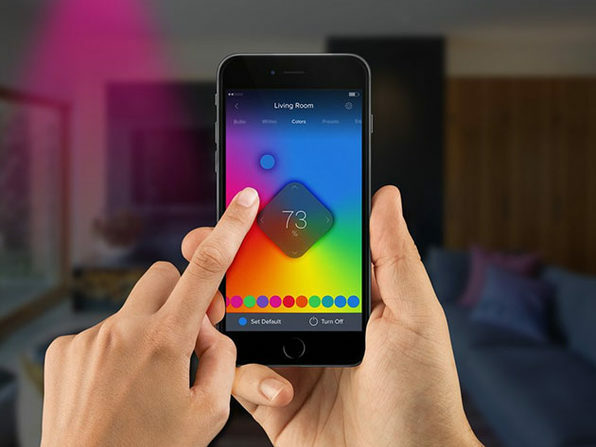 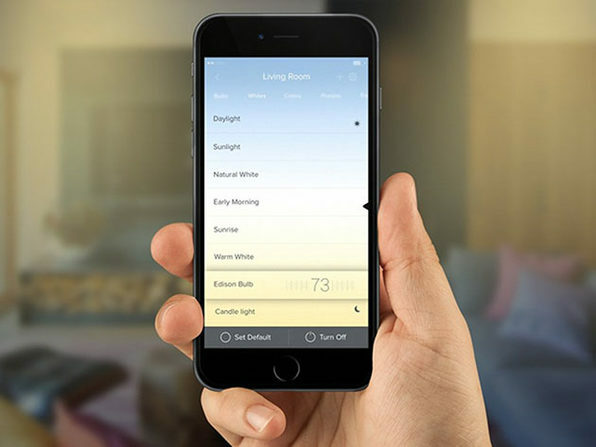 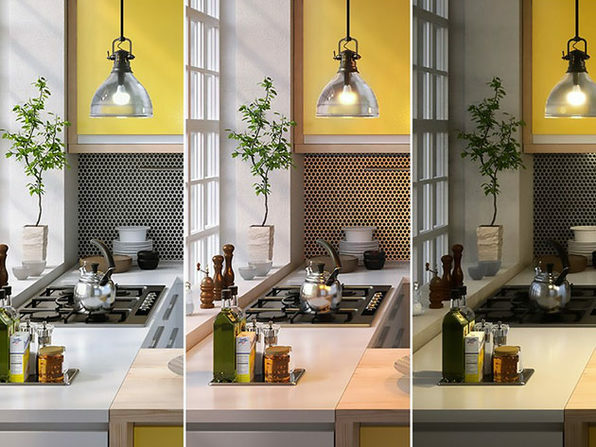 You can pick between an enormous range of color and adjust the settings to automatically change to the perfect light at any time of day.